I know what you’re thinking right now. 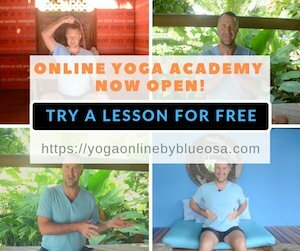 Why in the world, without a solid personal practice or a desire to teach yoga, would I want to spend a month learning how to do so? I’ll tell you why: if you have any aspirations to 1) know yourself better, 2) to deepen your relationship with your personal and spiritual practice, or 3) to spend a month doing something that will truly alter your life for the better, then you definitely want to do this! This is probably the most important benefit of a yoga teacher training. Learning like this is for seekers and students, not just for people who wish to teach. If you have ever felt a pull to dive deeper and to learn more about yoga & meditation and what it can do, then a teacher training is for you. 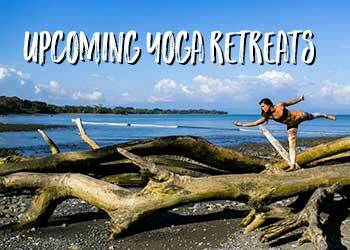 An immersion training is guaranteed to enrich your relationship with yoga and meditation. The immense value of these practices will become clear to you. You will connect with the mystical and divine nature of practice, and learn useful exercises, rituals and traditions. This learning allows you to truly make yoga and meditation an integral part of the way you live your life. Sitting in meditation and working with asanas (physical postures) and prana (life –giving force of the breath) all contribute to self-awareness. Building this inward focus allows you to listen to the truest parts of your being. 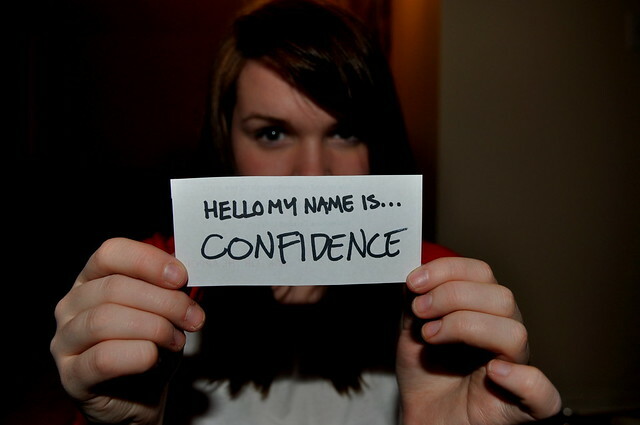 All this culminates in an overall sense of confidence, self-love, and being comfortable in your own skin. It is such a valuable gift to learn that You Are Enough, and that you have everything you need already within you to be happy and fulfilled. Taking this time to nourish yourself, you will tap into and nurture your unique gifts in order to serve your message as a human on this Earth. As you get to know your highest self better, you will become more aware of what you truly want as you walk through life, even if it isn’t teaching yoga. Along with improving your relationship with yourself, your transformed state of mind also has the potential to infuse positivity and health into your relationships with other people. Your interactions with everyone around you will become more honest, easy, and substantive. The better you come to know yourself, the better you will be at communicating and empathizing with others. An immersive teacher training provides a safe space away from distractions in which to build inner peace, clarity and serenity. You can find peace on the mat, but you will find it becomes readily available to you off the mat as well, as you walk through your daily life. You will come to true awareness of and respect for the divine in yourself, others and everything around you, which can be very uplifting. This kind of experience can ignite some seriously positive momentum in your life! Speaking of positive momentum, because an immersion training is usually at least a month long, it has the power to transform your day-to-day frame of mind to affect real change. Even if your personal yoga practice is not as strong as you would like it to be, this training will help you build a rock-solid foundation for a lifelong practice. The daily routine of meditation, asana and pranayama forms habits and mental patterns that will stick with you and permeate all aspects of your life. If you suffer from glossophobia like 74% of the population, speaking publicly is likely not something you relish the thought of doing. A teacher training builds confidence around talking in front of small and large groups alike. 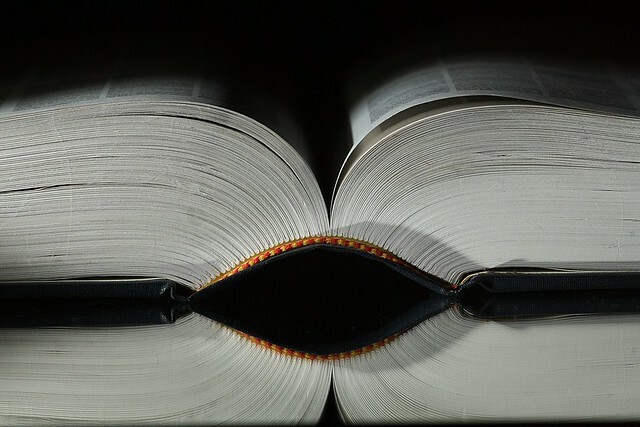 You will learn skills to help the words come easier, and to get comfortable under the gaze of many pairs of eyes. Due to the hectic nature of modern life, most of us could probably also use some work in the “dealing with stress” department. No exaggeration, here: yoga teacher training will revolutionize the way you deal with stress and conflict. When you feed and nourish your inner peace like you will during a training, it undoubtedly spills over into your life off the mat. The aim is not so much to stop the chaos happening around you, but to be able to be still, calm and patient when chaos arises. Much of the time, we cannot control what happens to us, but we can control our reaction. This is the power you will gain from deepening your practice. One of the amazing things about building a yoga practice is the community that exists around the culture of yoga and meditation. At a teacher training, because you share such a powerful experience, you make friendships that will last a lifetime. 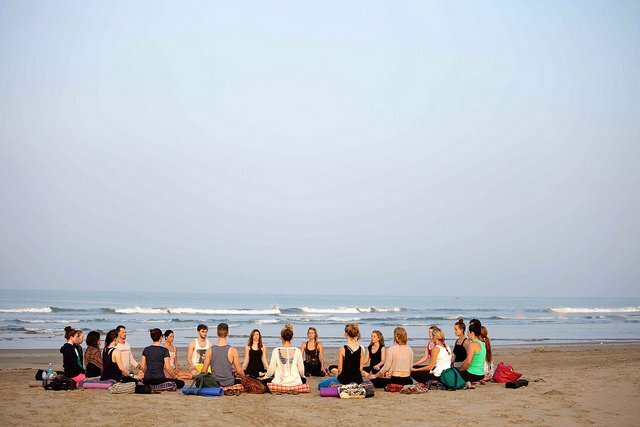 Your fellow students are people with whom you can share your yogic journey. They can be a valuable resource for networking, and for spiritual and professional support and collaboration. These friends also have the potential to further extend your horizons; maybe you will eventually travel to see them, or do more retreats or trainings together. The possibilities are endless with this new group of friends! 7) You Will Get Your Yoga Body! You will be doing yoga and meditation, and lots of it! You are guaranteed to gain flexibility and strength. As the training progresses, you will be able to sit in meditation for longer and longer periods of time. You will also be studying other concepts like Ayurveda that can go hand-in-hand with your practice to help you create a well-rounded yogic lifestyle. An immersion training has the ability to implement health and longevity in all aspects of your life. Having a more developed awareness of your body and mind leads to an ability to address imbalances and disturbances in your own life. You will explore your physical, mental, spiritual and spiritual state and learn ways to create alignment and peace. You can also begin habits to balance work, play and relaxation- you will do all 3 during training. Along with learning a lot about your self, there is access to lots of additional information about yoga and a holistic approach to life. Most yoga teacher trainings include content on the history and philosophy behind yogic practices, including ancient traditions and how to apply them to your modern life. A training also leads you to a better understanding of the anatomy and physiology of both the physical and energetic body. This valuable spiritual information can guide you toward a well-rounded knowledge of what it means to truly lead a yogic lifestyle, and open doors into many other holistic practices and studies. Depending on where you choose to do your immersion training, you could kill two birds with one stone by heading to a remote locale. This would definitely make the most of your experience, as you can feed your wanderlust while you deepen your practice. Further enrich your experience by choosing a place where you can come closer to nature. Connecting with nature is connecting with the Earth, is connecting on yet another level with your purest self. 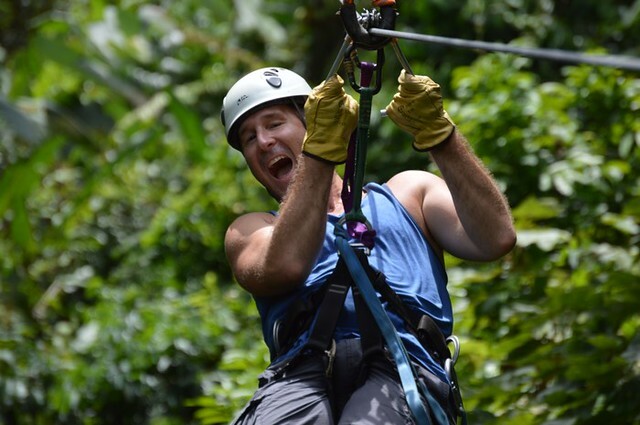 An immersion training is still adventurous in its own right, even if you stay close to home- this is an experience like you’ve never had before! It is an opportunity to take a working vacation of sorts. You will be rejuvenated, refreshed, and return to your life with fresh perspectives, no matter where you go. 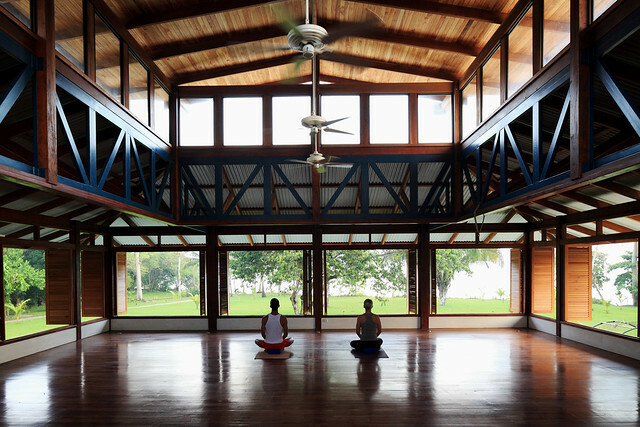 To attend an immersion-style yoga teacher training, there is no prerequisite to want to teach yoga. All you need is a desire to deepen your personal practice through a life-changing experience. You never know, you might surprise yourself in the end-the training may spark an inspiration within you to teach, after all! Can you afford a month off? In reality, you can’t afford not to! Take the time to settle into and nurture your true self, and weave a web of happiness and well-being throughout your life. Give yourself the gift of beginning your journey to enlightenment! 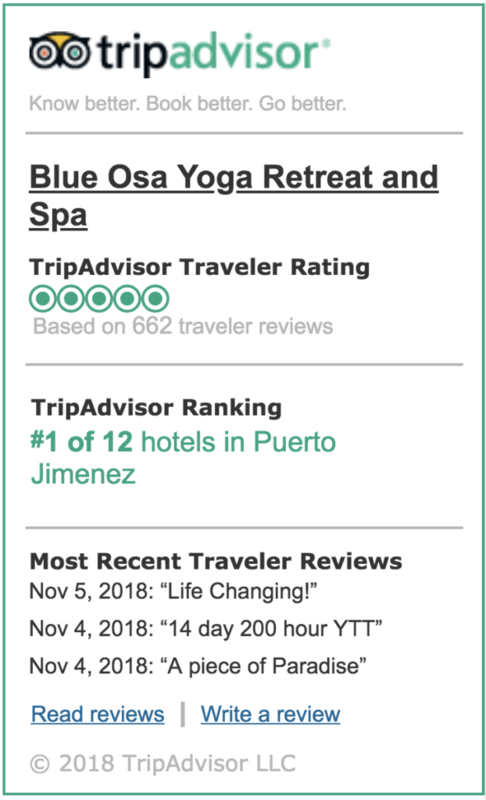 Take a look at a day of YTT at Blue Osa! Thanks for this great article ….